Amazon today announced Amazon Storywriter, a free, cloud-based screenwriting software for writers of all levels to create movie and TV screenplays in standard format, offering an alternative to pricey industry options. Also, in an effort to further enable talented writers to present their work for consideration and to expand its search for the next great movie or TV series, Amazon will now accept drama submissions and will no longer take a free option on scripts submitted directly to the amazonstudios.com site. Starting today, creators can simply log in with their Amazon account to access Amazon Storywriter. The free software promises to take the pain out of formatting, with features including auto-format as you type and import/export of PDF, FDX and Fountain formats. Screenwriters can write online while their scripts are saved as they work, knowing all their material is being stored securely in the cloud. Additionally, they can write offline with a free installable Chrome app for Mac and PC. Amazon says that the company is always on the lookout for compelling new voices and interesting characters in series and movies that have the potential to become hits. 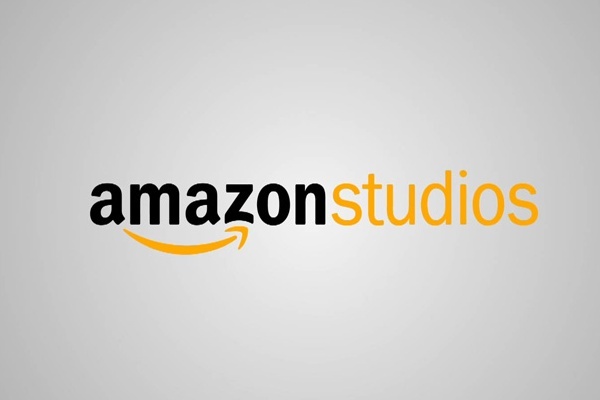 Amazon continues to accept original scripts for feature films, primetime comedy series for adults, series for children between the ages of 2-14, and now for the first time also welcomes drama series submissions. In addition, Amazon will no longer take a free option on script submissions, thus allowing Writers Guild of America and the Animation Guild members to submit their original material through the online submission process. For more information, please visit https://studios.amazon.com/. The convergence of telecommunications, computing and the media. This is not TV. The business model we use moving forward creates an all access platform for creators, sponsors and the audience to come together harmoniously. This is a cooperative model and design moderated by the creators. Language is an important tool in the development of this platform, this community. Terminology and semantics are at the root of the next generation Internet. The next stage of development involves a redesign of the telecommunications industry which will have a fundamental impact on the global economy with ripple effects into every other industry. Progress forces us to share a vision for the future requiring a collective paradigm shift. This fundamental change allows us to re-build our economic structure into a platform that supports the advance of our society both culturally and technologically. The design of the notTV project embraces the current Internet system while introducing a new Internet system effectively bridging the gap between the world as we know it and the world of the future. This includes blueprints for hardware and software technologies weaved into the business model and embedded into a social economic system. Utilizing existing designs and technologies; this project builds on what we currently know and understand. Success is derived from a behavioral shift in how we conduct business with one another; a shift in thinking to work collaboratively, not competitively. There are many stages of development, requiring a full-time team to bring this project into the light. At this time notTV continues to seek a co-founder with financial support. Until then we continue our slow and steady progress building the business model [it seems] everybody is looking for.